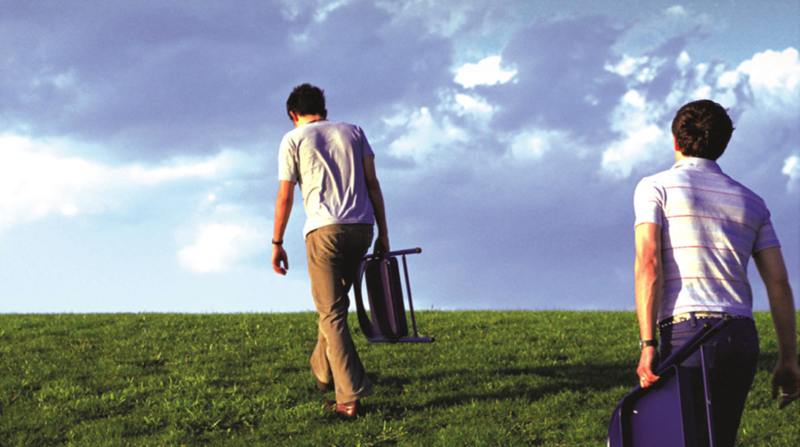 Hey Mercedes "Everynight Fire Works" Japan Tour! 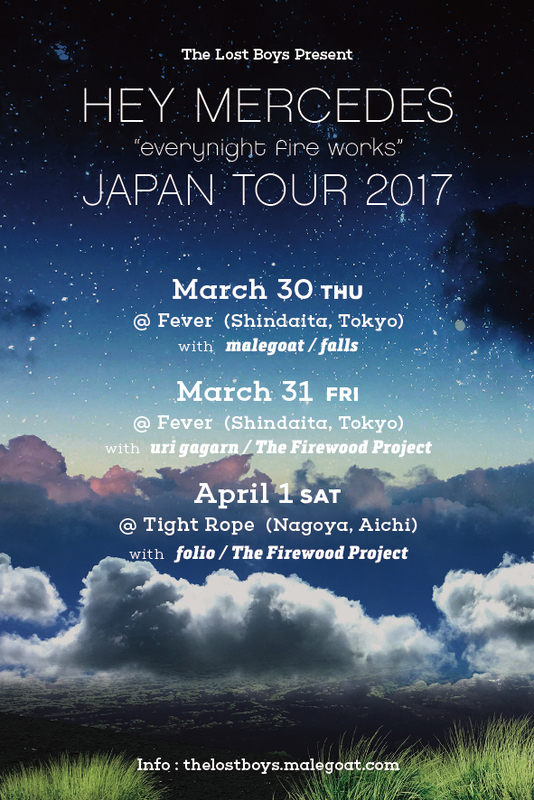 Hey Mercedes "Everynight Fire Works" Japan Tour決定! !